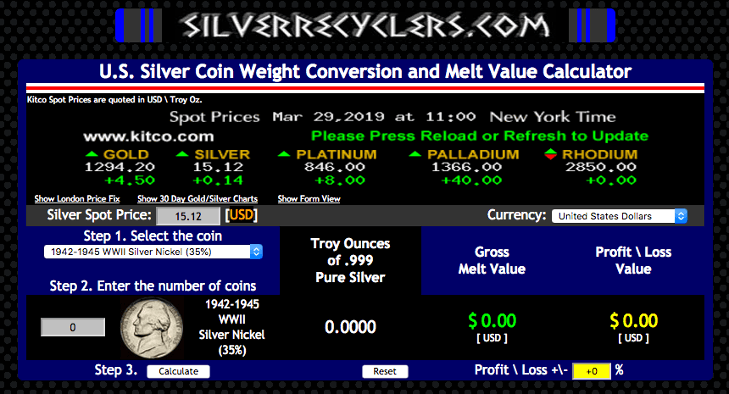 With Silver Recyclers Pro you will be able to access the classic, original layout. If you are familiar with the old version then you know exactly what you are getting. You will also be able to access the modern version ad-free with all of the advanced features. In addition, you will also get free advertising for your business. In Fall 2019 we are launching a coin shop directory for all 50 states on our popular website. Your coin shop/pawn shop/estate sale company will get a featured listing. Becoming a pro member will give you a better calculator experience, and it will help bring you more business. If you’re a business that uses the calculators on a daily basis, then becoming a Pro member should be a no-brainer. Sign up now for our introductory low price of $7.50 per month or $75.00 per year. We are offering several different payment methods including cryptocurrency (Bitcoin, Bitcoin Cash, and Ethereum). 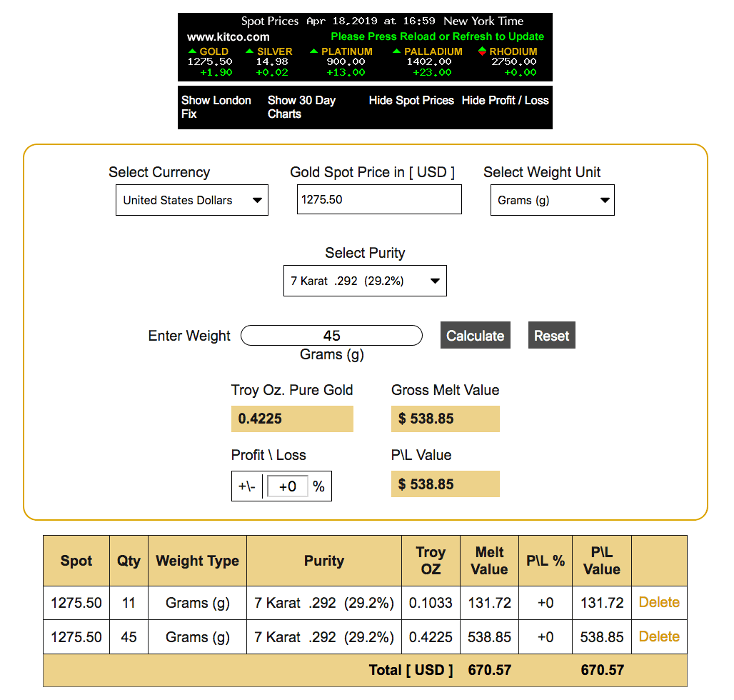 We are offering you the best gold and silver calculators at a fair price with a 100% satisfaction guarantee. So become a part of the community and join Silver Recyclers Pro today.